After being reported for allegedly hosting a party on Sept.1 at their off-campus fraternity house, the Psi Delta chapter of Delta Kappa Epsilon was placed on interim suspension by the Office of the Dean of Students. Announced publicly on Wednesday, Sept. 19 via a blog post, the suspension will be followed by an investigation to determine whether the social events took place, as well as whether the organization will receive a further form of relegation. This follows a previous deferred suspension for Delta Kappa Epsilon that was put in place last year and required the fraternity to register all social events and create risk management plans with the Office of Student Engagement. Along with the initial party on Sept. 1, the report also notes that Delta Kappa Epsilon held numerous unregistered events after that date. Now under interim suspension, the fraternity cannot organize any functions, recruit new members or hold chapter. 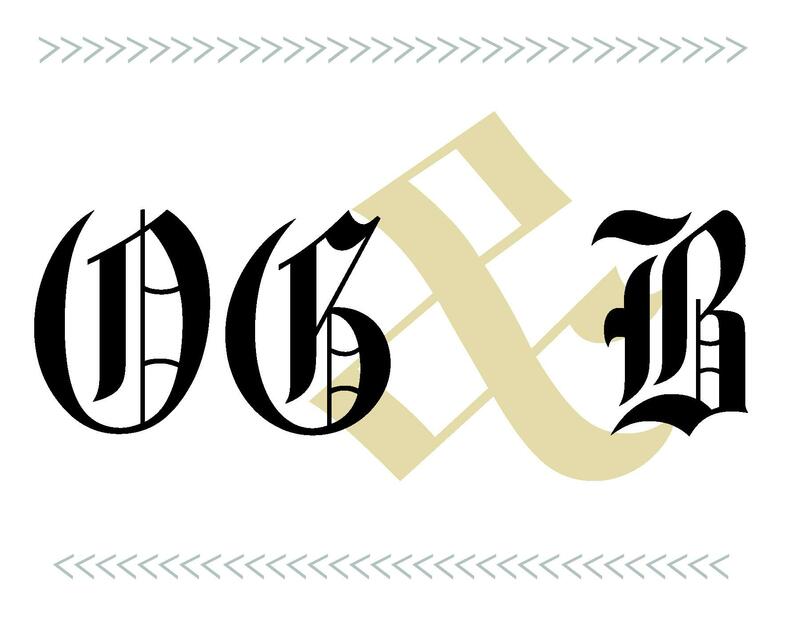 “As of now all charges are merely allegations and I’m not going to comment on the merit of these allegations,” Delta Kappa Epsilon President Walker Rise said in an email to the Old Gold & Black. Before the blog post was uploaded to Wake Forest’s website, Fraternity and Sorority Life Director Betsy Adams facilitated the news of the interim suspension earlier on Sept. 19 by sending the announcement to the parents and family members of current Delta Kappa Epsilon brothers and leaders of other Greek Organizations in an email. The message was also shared with members of the Parents Council. “I personally have already been overwhelmed by responses from students, alumni, and concerned family members,” Rise said. This email was sent in compliance with the Clery Act, which according to the Clery Center “requires institutions to alert their campuses by issuing a timely warning if a serious or ongoing threat to the campus community” takes place. It is unclear whether the investigation of the sexual assaults and the investigation of the violations of the deferred suspension will occur as one, in tandem or separately. According to Adams, the upcoming review of Delta Kappa Epsilon aims to uncover facts specifically about the Student Code of Conduct violations. Once the investigation is completed, it will be determined whether the fraternity will receive any charges. If they are found responsible for the charges, the result could range from continued suspension to the revocation of their recognition by the University.